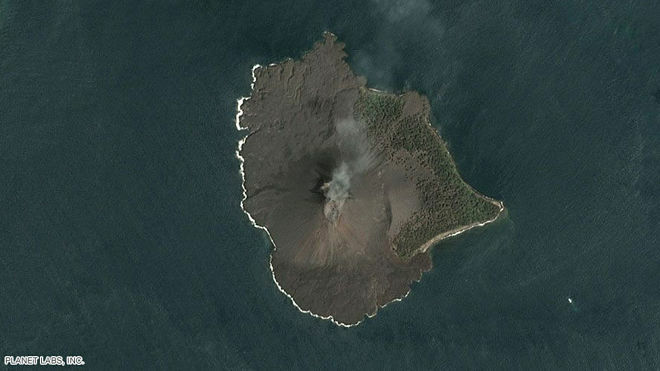 Pictures taken by Dove and SkySat satellites show the degree of destruction of the cone of the Indonesian volcano Anak-Krakatau, which on December 22 caused a devastating tsunami. With their help, you can visually assess how the island has changed after volcanic activity. 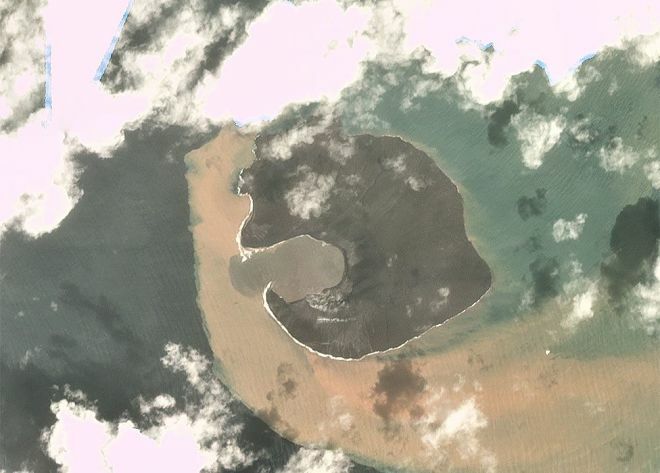 What once was a 340-meter peak with a crater completely collapsed, making room for a small bay. 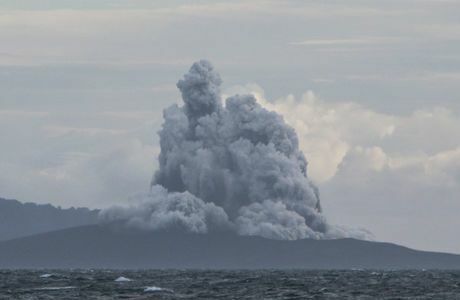 According to the Indonesia Disaster Management Agency, more than two-thirds of the Anak-Krakatau volume (150-170 million cubic meters) has disappeared. It is assumed that most of it fell into the sea as a result of a huge landslide that caused the tsunami. According to the latest data, about 430 people died at the impact epicenter on the coasts of Java and Sumatra. Thousands of evacuees still cannot return home.